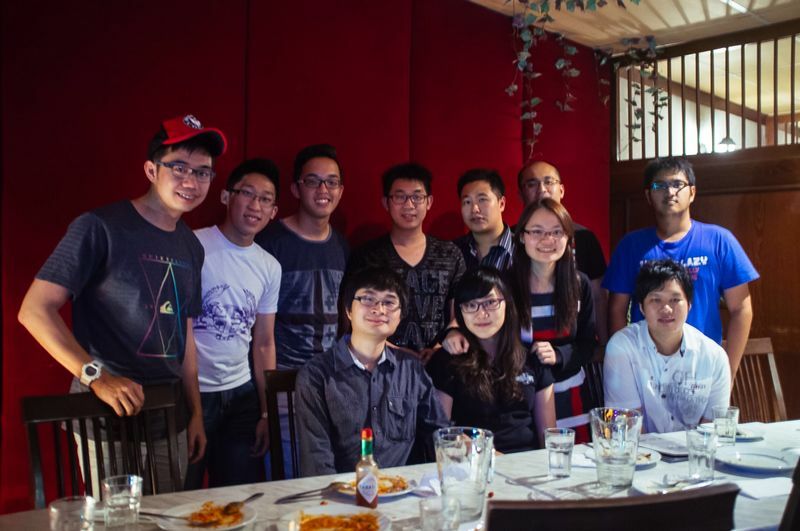 Its been a long busy weeks during the Chinese New Year; and the Association organised a dinner with the team at Capers Italian Restaurant on the 8th February, 2014. Some of them had never tried the eat all you can Capers in Brunei! You gotta love it with all your friends!